You're running a successful man and a van company and you're busy picking up waste, household goods, furniture etc. You've got mountains of paper, signed job sheets, addresses of clients and invoices. How great would it be to bin it all in the back of your van and run it from our iphone? Then you need Flobot, the number 1 software for van and removal companies. Flobot allows you to safely and securely store encrypted customer card details before the job has taken place meaning there's no need to chase customers for payments and issue invoices - especially for new customers where you have no history of trading. 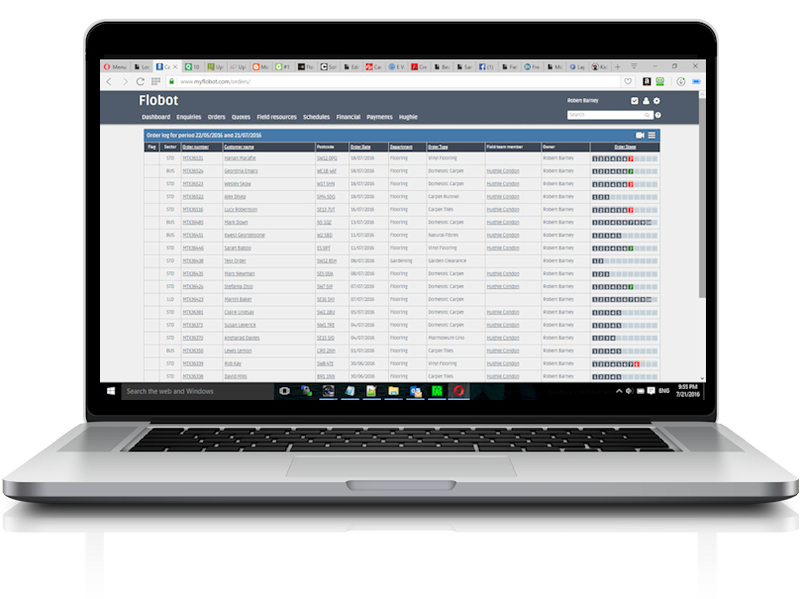 Whether it's scheduling and assigning jobs for hundreds of vans, specific teams or just for yourself, Flobot makes it simple. 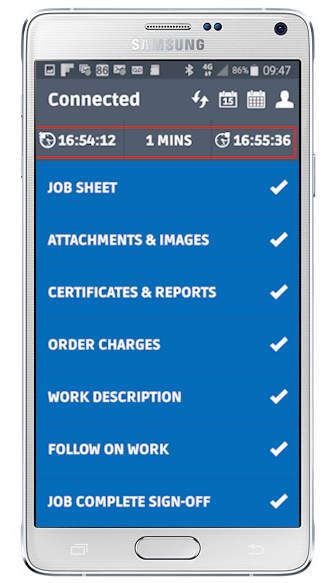 Scheduling jobs can be done in the field or in the office and Flobot will keep your customers informed with a text message to confirm the appointment and an email. You can even let them know you're on your way with the 'I'm on route' button! Getting a signature from your customer to say they are happy with everything is very important for payments and invoicing. Flobot allows you to get that signature from a smart phone or tablet and now you have a permanent record - and no paperwork. It's called an e-sheet.